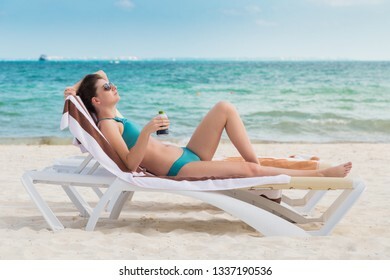 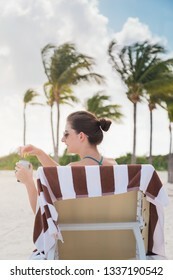 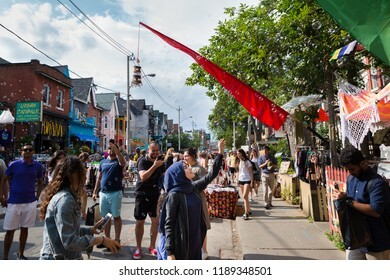 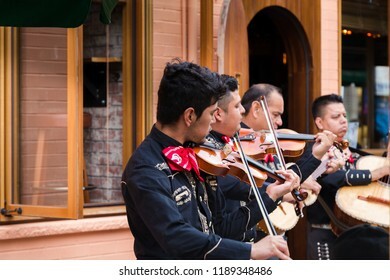 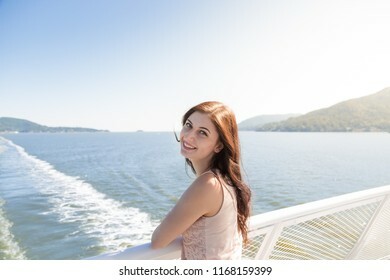 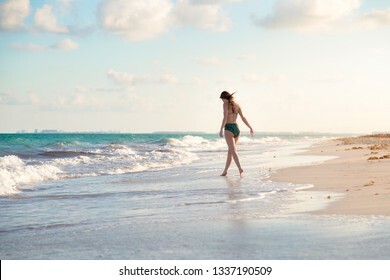 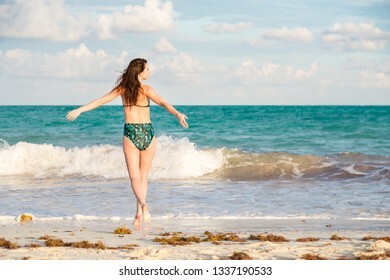 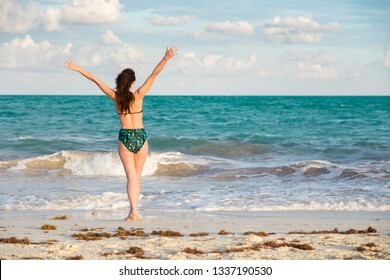 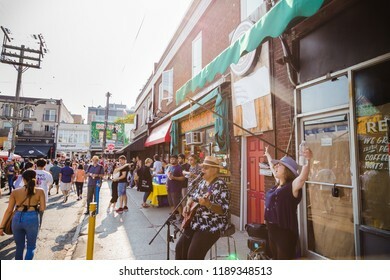 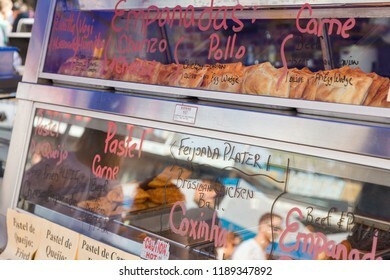 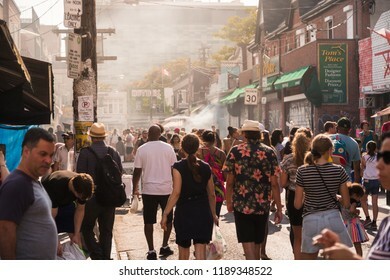 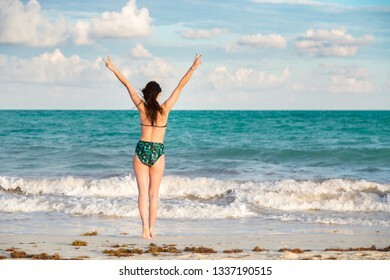 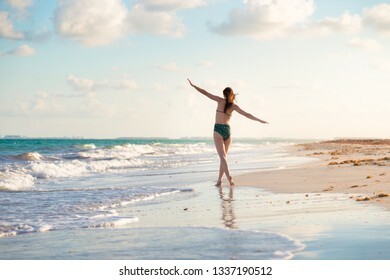 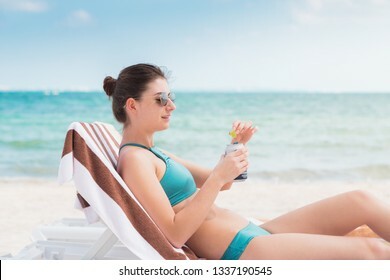 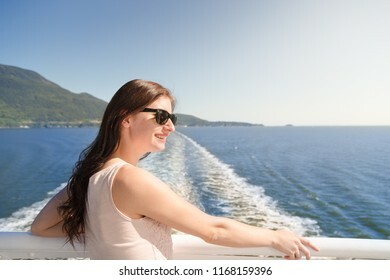 1,098 stock photos, vectors, and illustrations are available royalty-free. 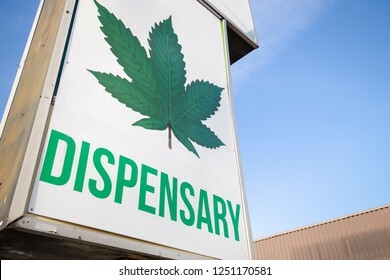 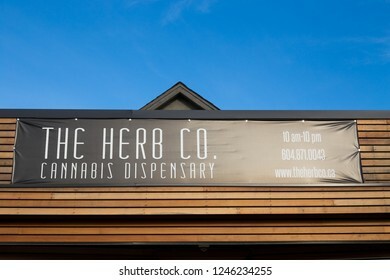 A cannabis dispensary sign with a large marijuana leaf on it. 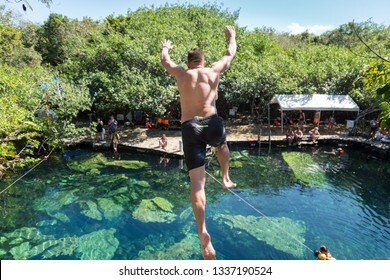 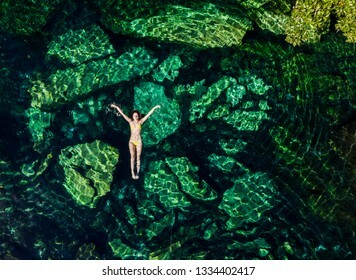 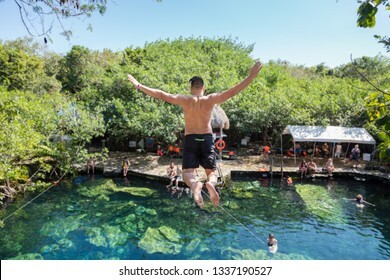 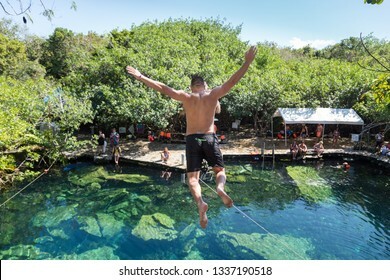 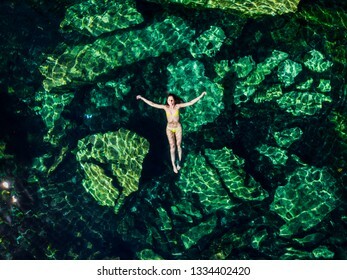 Overhead shot of a attractive young brunette woman in a bikini floating in the Cristalino cenote near Tulum, Mexico. 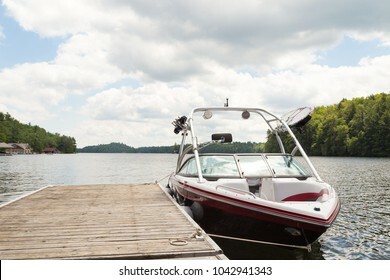 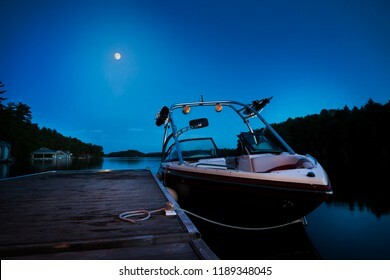 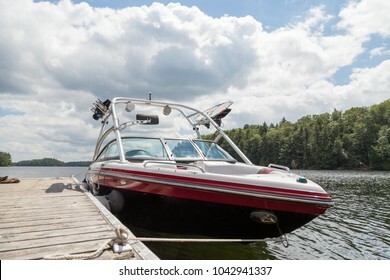 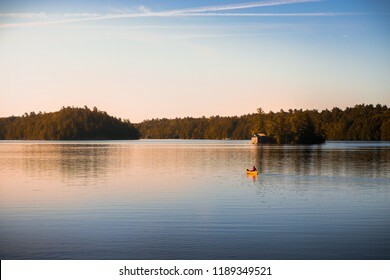 A wakeboard boat at a wooden dock in the Muskokas on a sunny day. 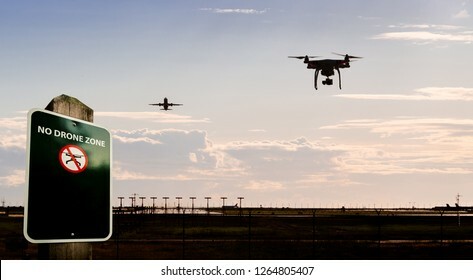 A silhouette of a drone flying near an airport with a no drone sign in the foreground. 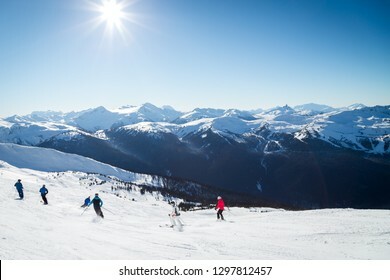 Skiers on a hill at the top of Blackcomb, 7th Heaven, with a view looking toward Whistler on a sunny day. 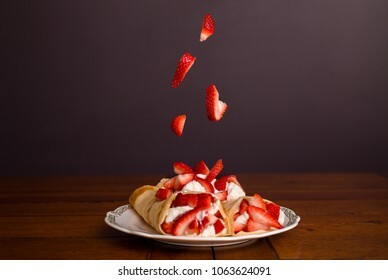 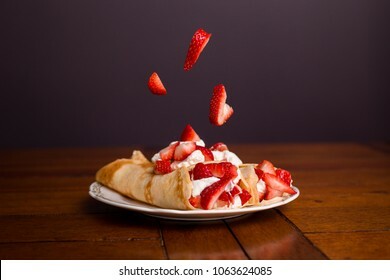 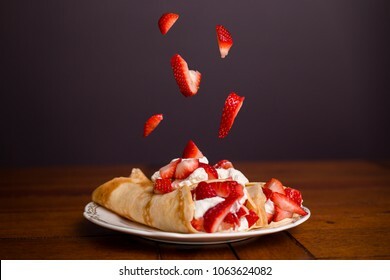 Delicious crepes filled with strawberries and whipped cream with strawberries falling on top of the crepes. 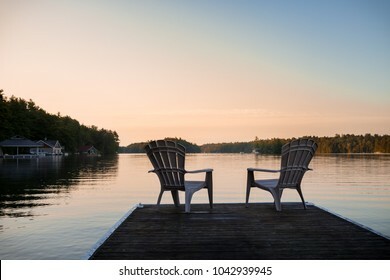 Muskoka chairs on a lawn beside a lake with a Canadian flag in the background at sunset. 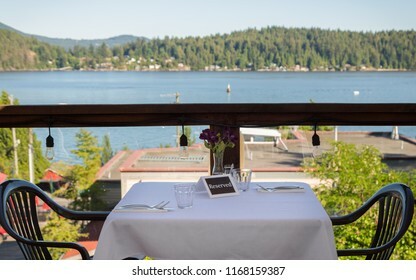 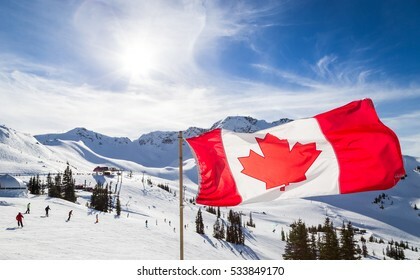 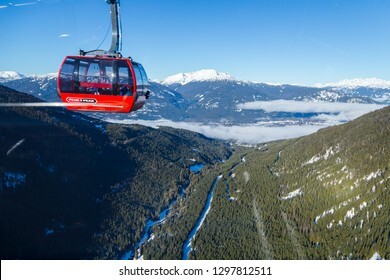 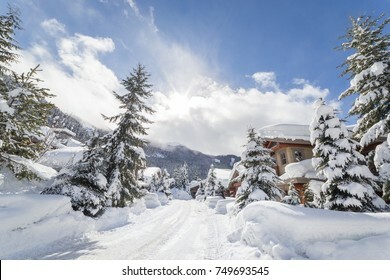 WHISTLER, BC, CANADA - JAN 14, 2019: The Peak 2 Peak connects Blackcomb and Whistler and is the longest free span gondola in the world. 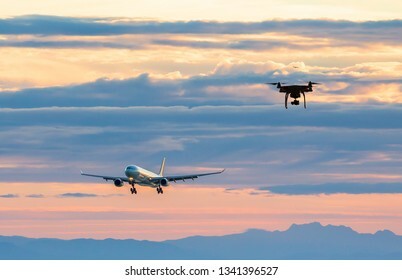 An aircraft on approach to an airport with a drone nearby. 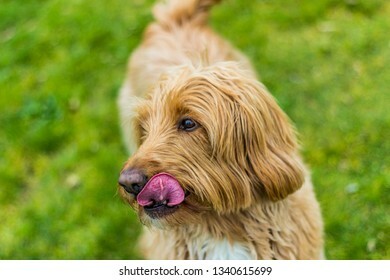 Happy Labradoodle in a park licking her chops. 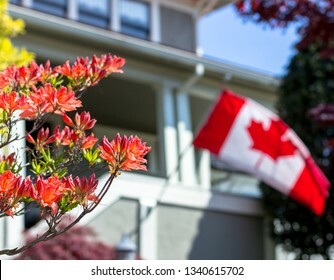 A middle class home with flowers in the foreground and a Canadian flag waving in the background. 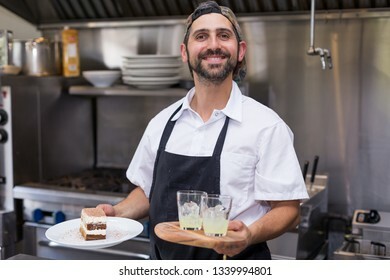 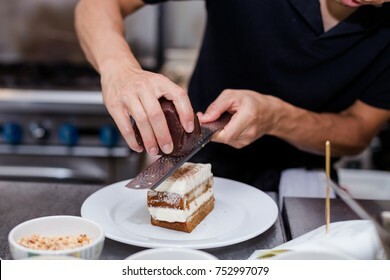 A happy smiling male chef holding tiramisu and limoncello in a restaurant kitchen. 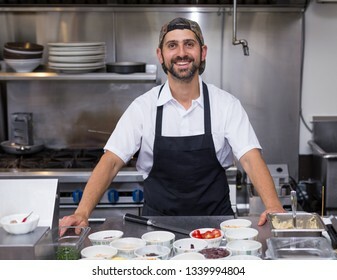 A happy smiling chef standing in front of his food station in a restaurant kitchen. 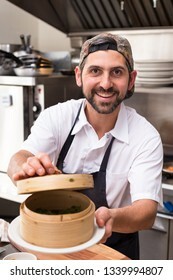 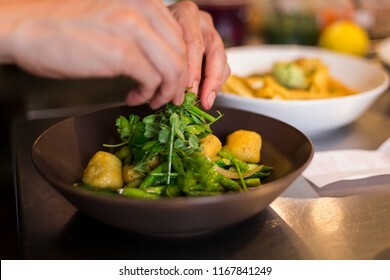 A happy male chef in a restaurant kitchen holding a bamboo dim sum steamer and smiling. 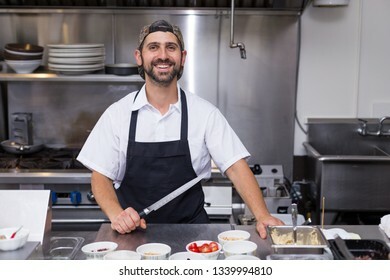 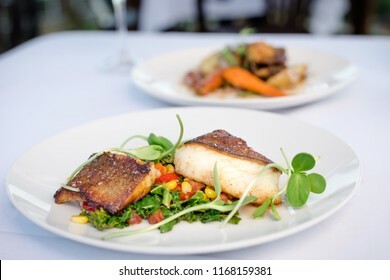 A happy smiling male chef in a restaurant kitchen holding a chefs knife. 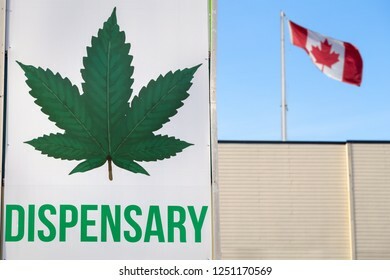 A cannabis dispensary sign with a large marijuana leaf on it and a Canadian flag in the background. 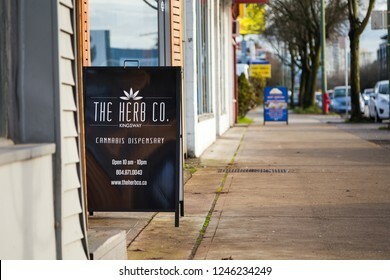 VANCOUVER, BC, CANADA - NOV 29, 2018: Signage outside a Vancouver dispensary on Kingsway Ave in the month following marijuana legalization in Canada. 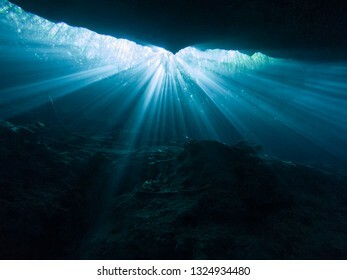 Sunlight shining through an opening in the El Jardin del Eden cenote. 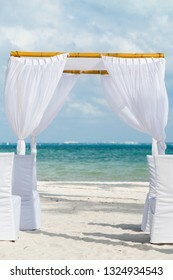 A white wedding alter on a white sand beach in Cancun, Mexico. 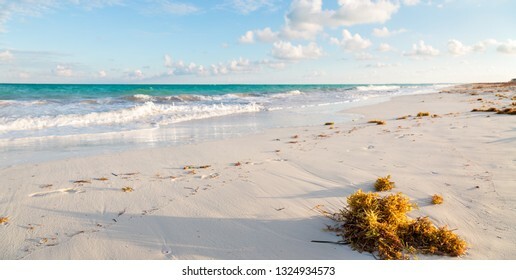 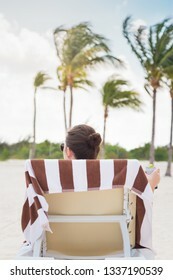 The beach at Isla Blanca near Cancun, QR, Mexico at sunset. 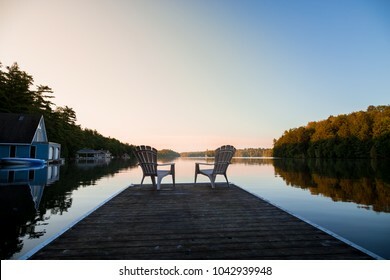 Muskoka chairs sitting at the end of a dock in front of Lake Joseph at sunrise. 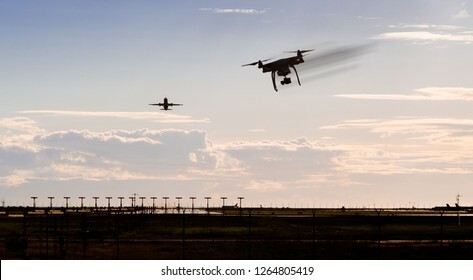 A silhouette of a drone rapidly moving towards an departing aircraft near a airport. 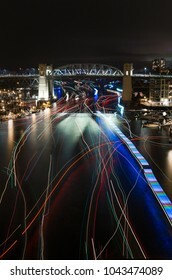 Light trails from boats near English Bay, Vancouver, returning from the fireworks display, Celebration of Light. 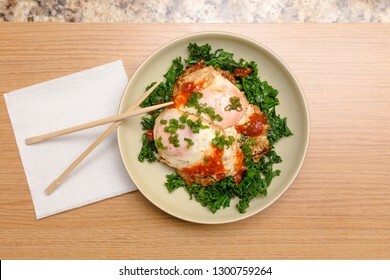 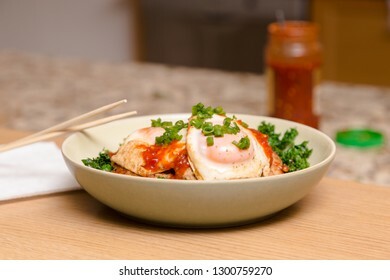 A ketogenic meal consisting of pork and kale stir fry with fried egg on-top. 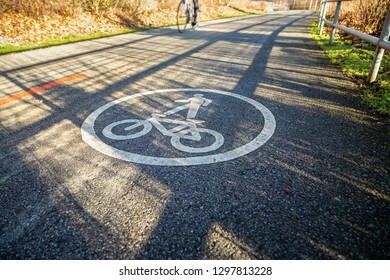 Bike path in North Vancouver with a bicycle in the background. 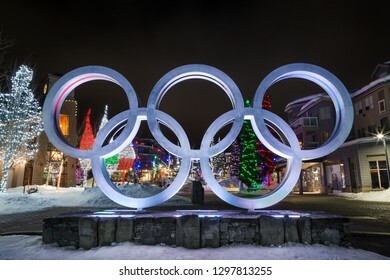 WHISTLER, BC, CANADA - JAN 14, 2019: The olympic rings located in Whistler Village at night. 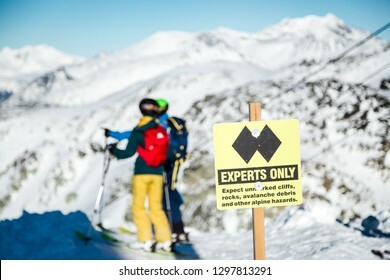 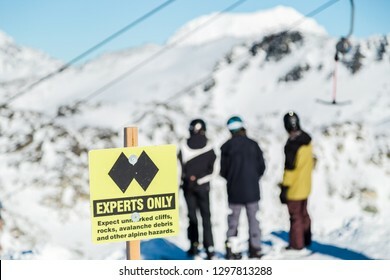 A experts only sign indicating a double black diamond run on the top of Blackcomb mountain. 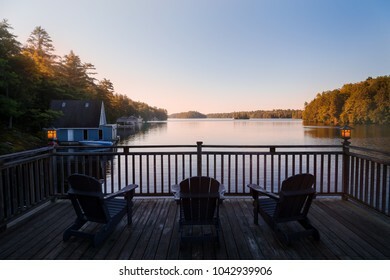 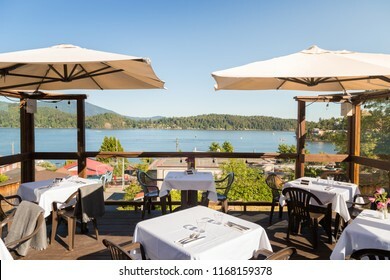 Trio of Muskoka chairs on a patio overlooking Lake Joseph at dawn. 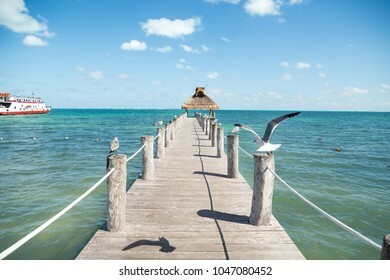 Panorama of the bay in Cabo San Lucas. 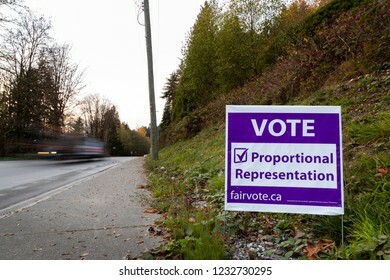 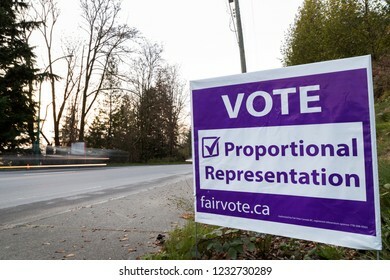 NORTH VANCOUVER, BC, CANADA - NOV 08, 2018: Signage on Dollarton Highway reminding citizen to vote in BC's electoral reform referendum for proportional representation. 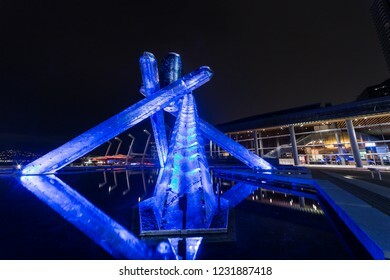 VANCOUVER, BC, CANADA - OCT 7, 2018 : The Olympic Cauldron in Coal Harbor, Vancouver, BC. 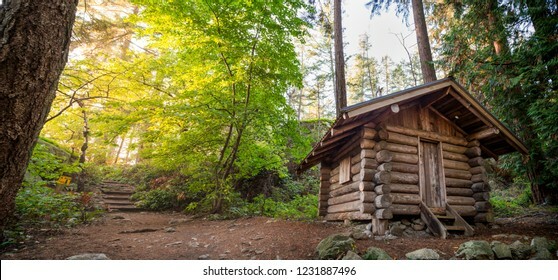 Log cabin in a forest in the summer in Lighthouse Park. 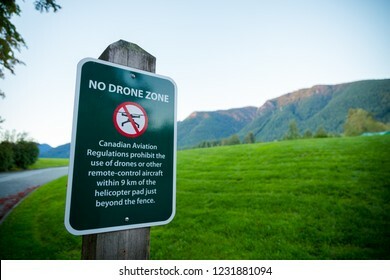 NORTH VANCOUVER, BC, CANADA - OCT 2, 2018: A no drone zone sign near Cleveland Dam. 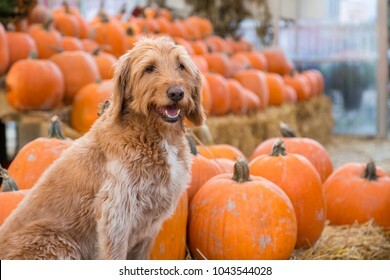 Cute golden labradoodle sitting in front of a bunch of pumpkins on a farm. 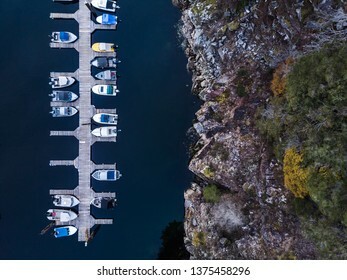 Aerial overhead view of a wooden boat dock next to a rocky seaside cliff. 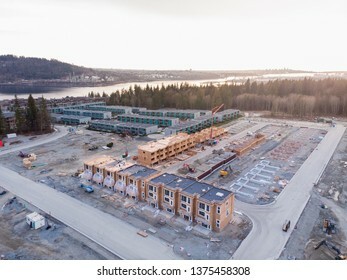 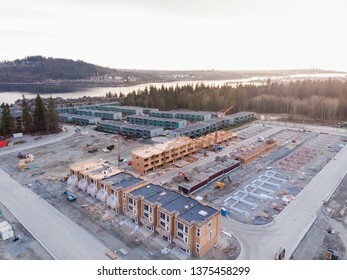 An aerial view of a townhouse complex and a new development under construction nearby in North Vancouver, BC. 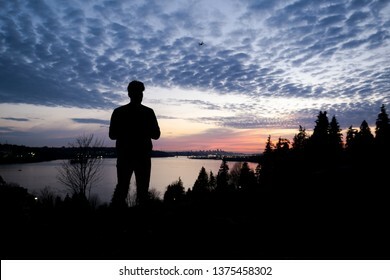 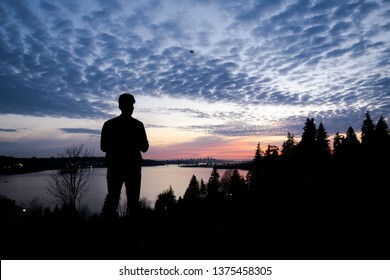 Silhouette of a man controlling a drone that is in the background with the sun setting over downtown Vancouver. 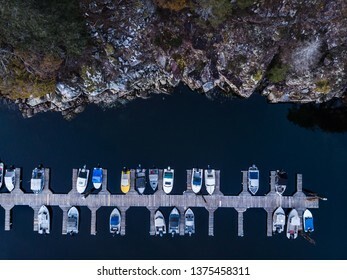 An aerial panorama of Quarry Rock with hikers on-top in Deep Cove, North Vancouver. 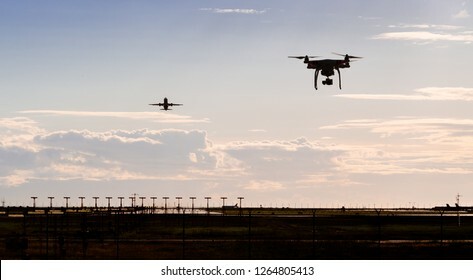 A silhouette of a drone flying near an airport with a aircraft departing in the background. 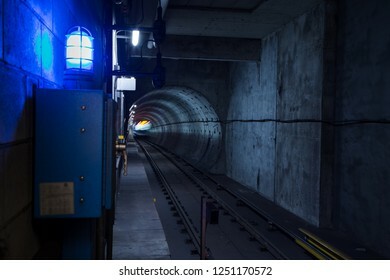 Vancouver City Center station at evening rush hour with trains rushing by and commuters waiting. 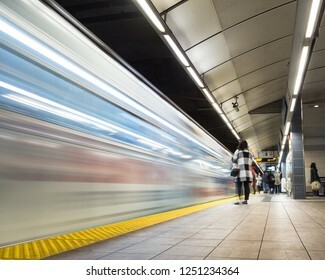 Motion blurred subway train travelling through an underground tunnel. 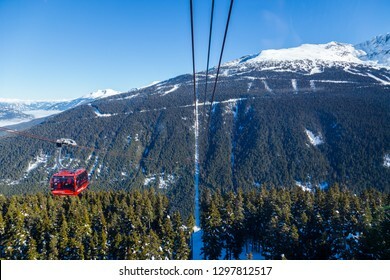 The peak of Whistler Mountain on a sunny day. 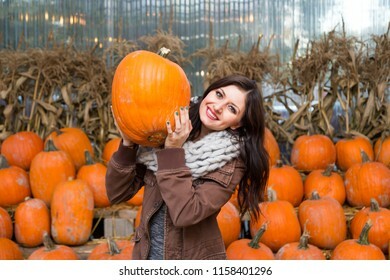 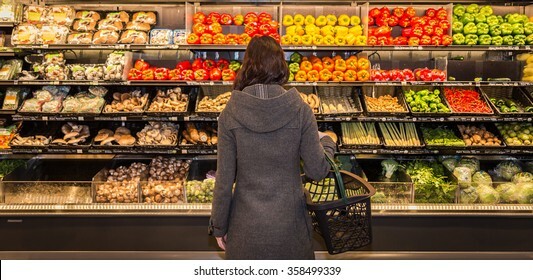 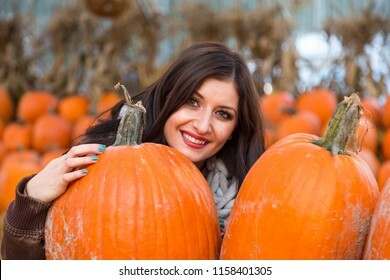 Woman standing in front of a row of produce in a grocery store. 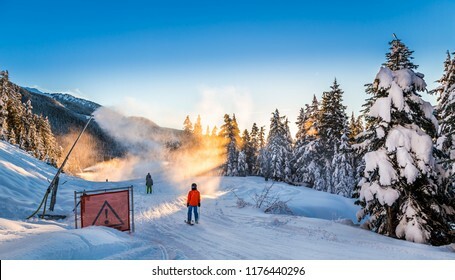 Snow making on a cat track next to snow covered trees. 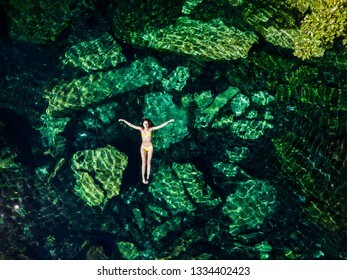 The river at Lynn Canyon in North Vancouver. 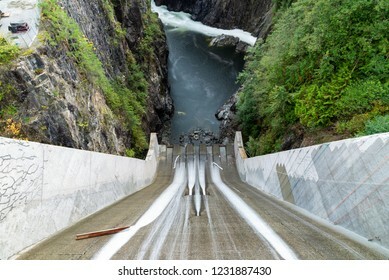 Looking down Cleveland Dam and the Capilano River in North Vancouver, Canada. 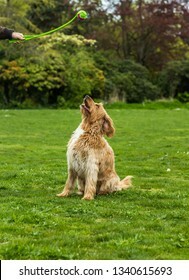 Happy Labradoodle dog in a grassy field staring up at a ball. 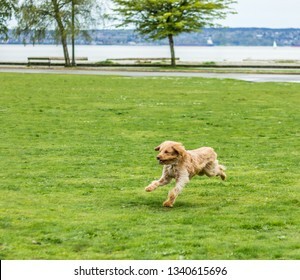 Happy Labradoodle dog running in a grassy field. 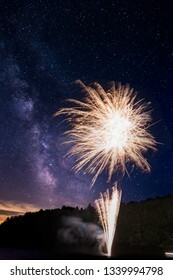 Amazing fireworks display on Lake Joseph, Ontario, with the milky way visible above. 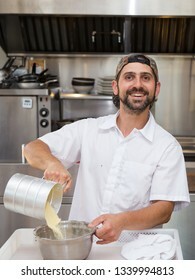 A happy smiling male chef pouring semolina into a bowl in a restaurant kitchen. 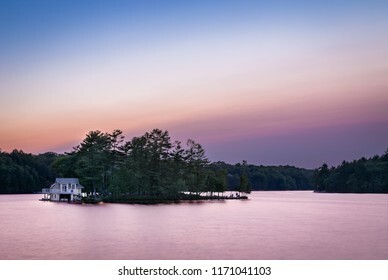 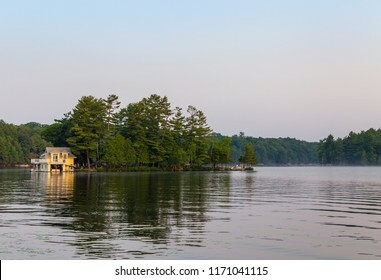 A small lakeside cottage on an Island in the Muskokas, Ontario, at sunrise.